The 4060 Series Microphone Kit is available for different applications, each with a different set of essential accessories. Choose the solution that fits your needs. We have collected our award-winning d:screet™ Miniature Microphones in specialized kits that contain the mics and accessories you need to capture fantastic sound no matter what you need. 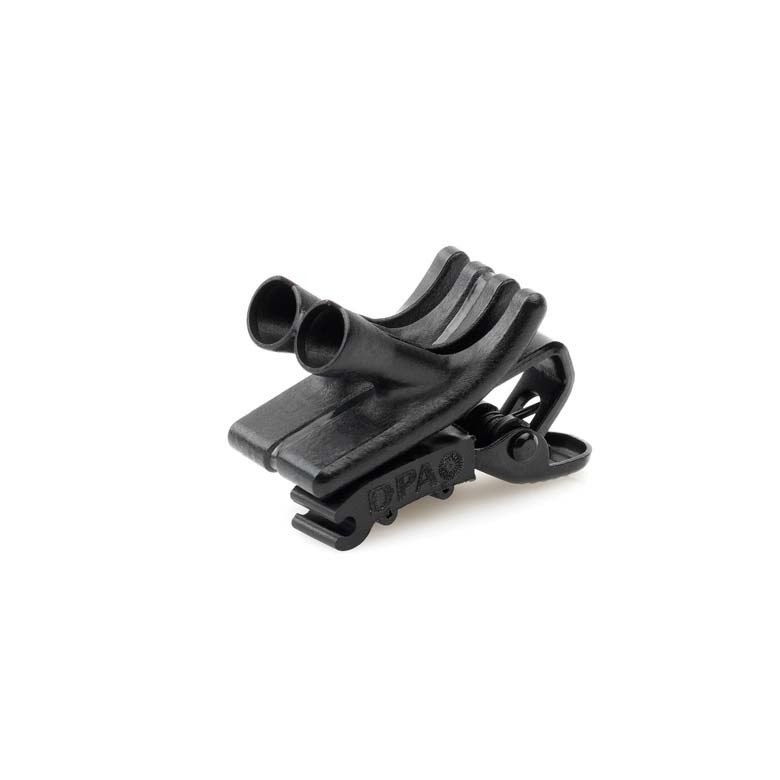 Used with the vast array of complimentary accessories, d:screet™ Miniature Microphones are ideal for a broad range of applications. Whether reproducing the voice or an instrument in film, theater, television or other close-miking settings, these mics will not disappoint. This microphone kit is configured to include the mic and accessories necessary for electronic newsgathering and electronic field production. 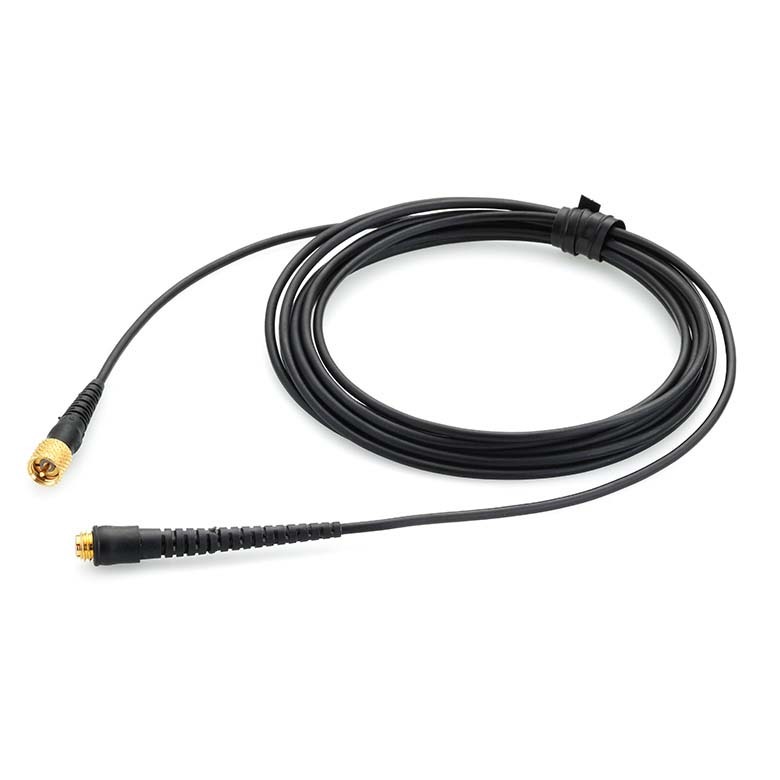 It contains a d:screet™ 4071 Omnidirectional Microphone, Presence Boost with our reinforced cable relief (pre-equalized for speech clarity). 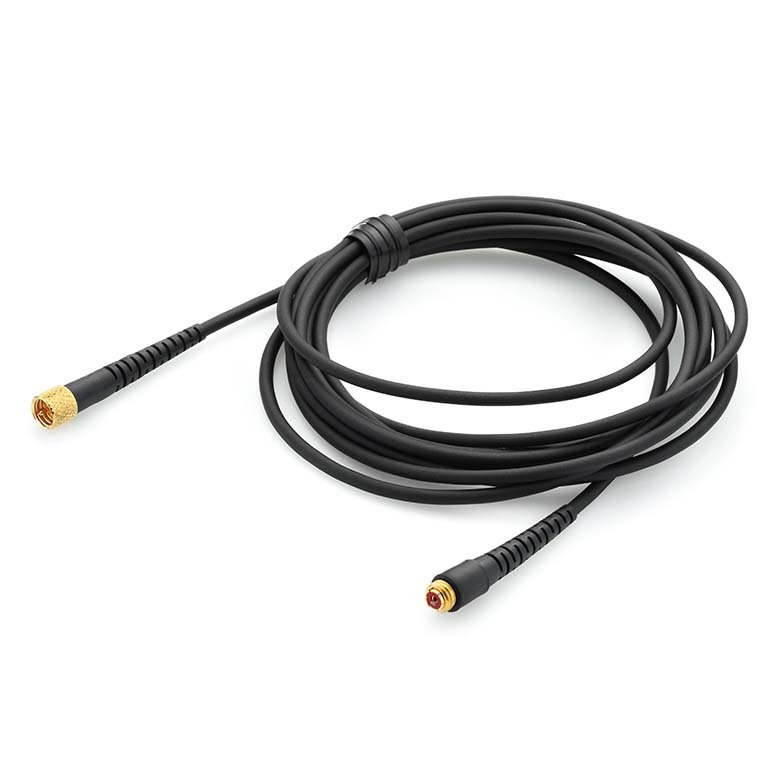 Also included is an XLR Adapter with midrange attenuation (DAD6024). This provides the final tonal adjustment needed for going directly on air or to tape without editing. 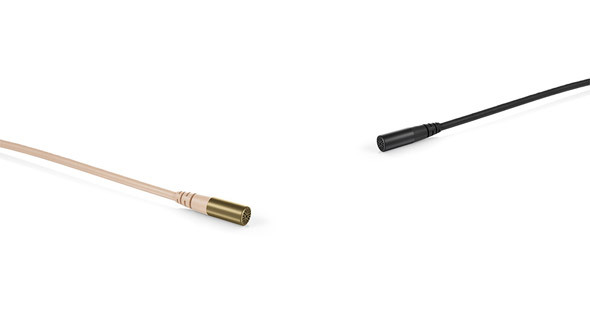 The combination of the mic and the XLR adapter makes voices more distinguishable and improves speech intelligibility and definition. This mic is an outstanding speech and vocal mic. It makes voice heard and intelligible. It is also resistant to moisture, extreme temperature change and humidity. 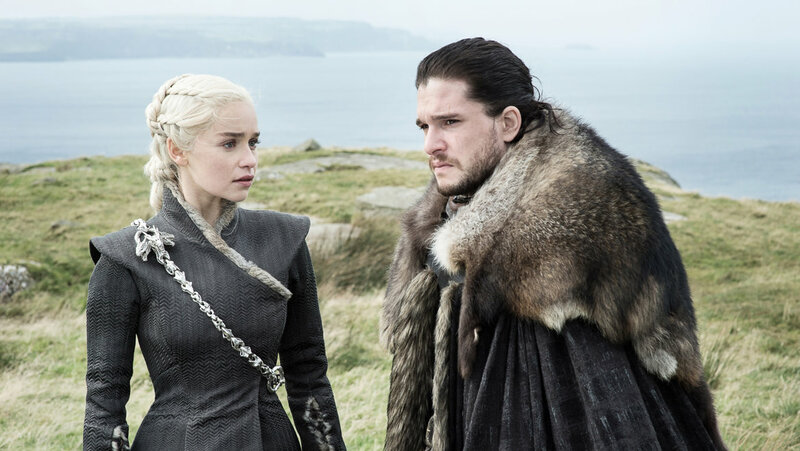 Another equally important consideration is that when placing a microphone on the body, especially on the chest, the frequency range of the consonants is damped, resulting in poor intelligibility. 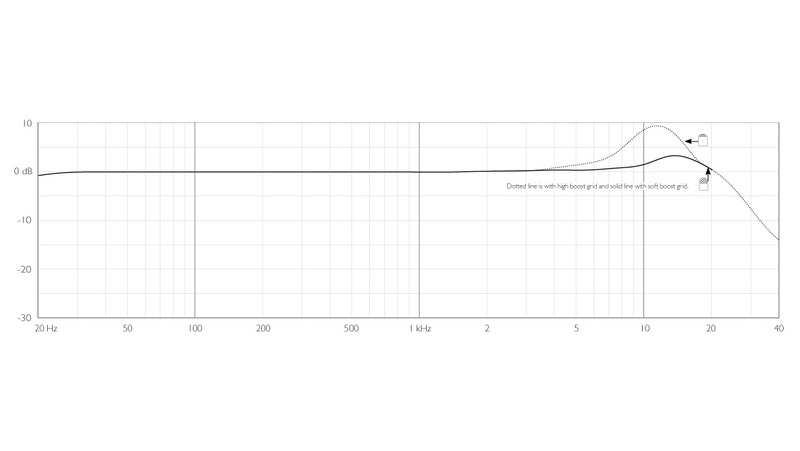 The d:screet™ 4071 Omnidirectional Microphone, Presence Boost has a built-in boost to compensate for this loss. Especially for ENG work, this mic is perfect because almost no ENG mixer leaves any possibility for a compensation of this kind. 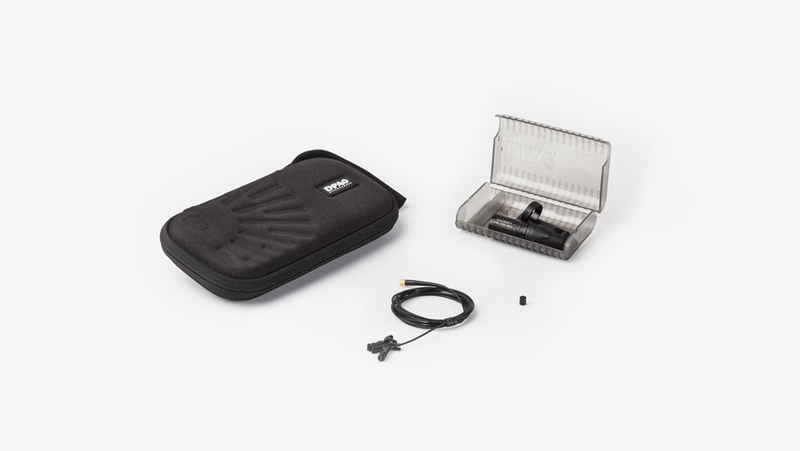 The d:screet™ ENG / EFP Microphone Kit is delivered in a sturdy case with a transparent lid. Inside there is room for the microphone, one or more adapters and various microphone concealment fixtures. This microphone kit is made for film or TV productions where the microphone needs to be invisible. 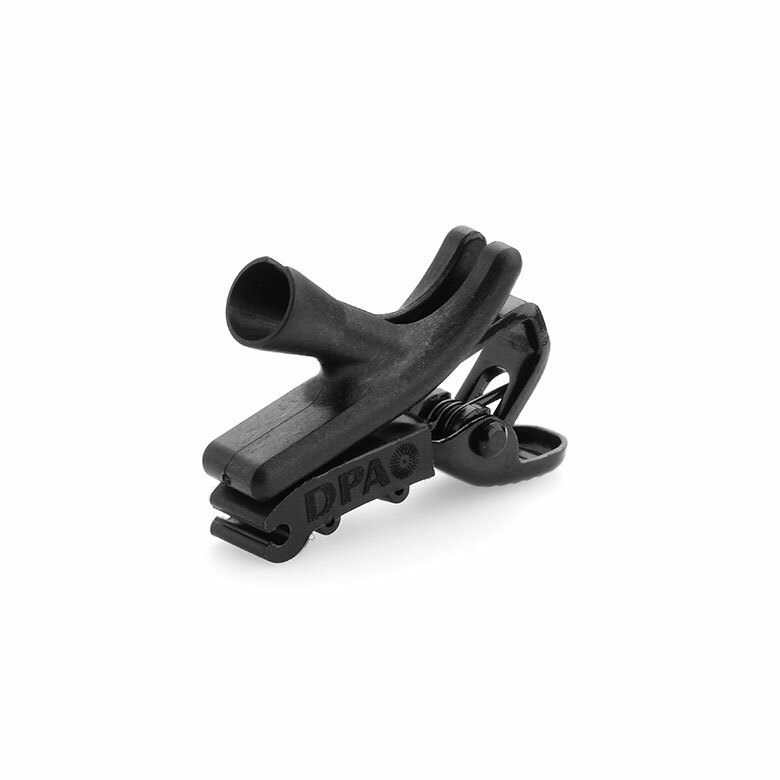 It contains a d:screet™ 4071 Omnidirectional Microphone, Presence Boost with our reinforced cable relief (pre-equalized for speech clarity). 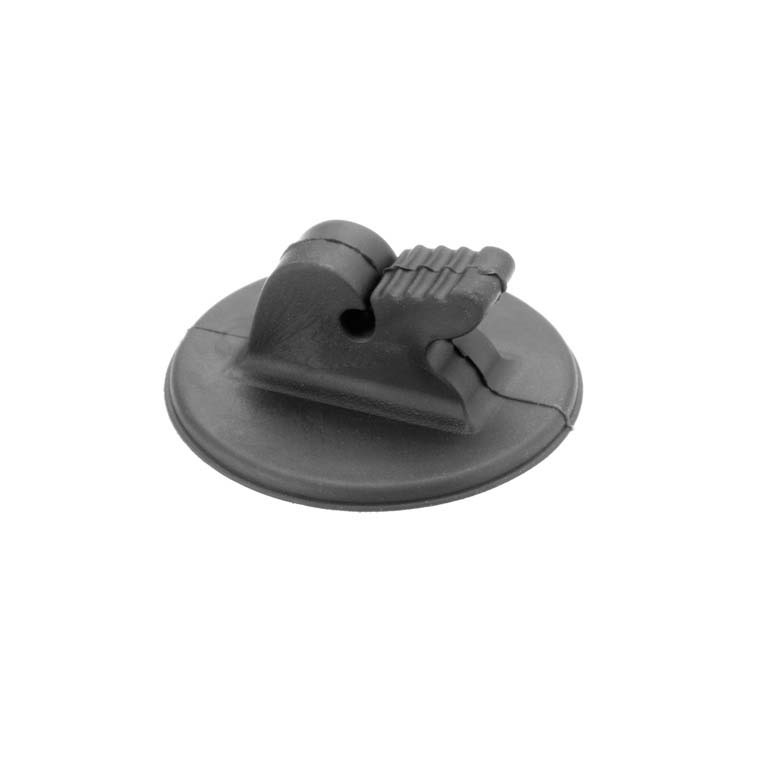 Also included are various microphone concealment fixtures, specially designed to solve both concealment and clothing noise problems. The d:screet™ 4071 Omnidirectional Microphone, Presence Boost is an outstanding speech and vocal mic. It makes voice heard and intelligible. It is also resistant to moisture, extreme temperature change and humidity. 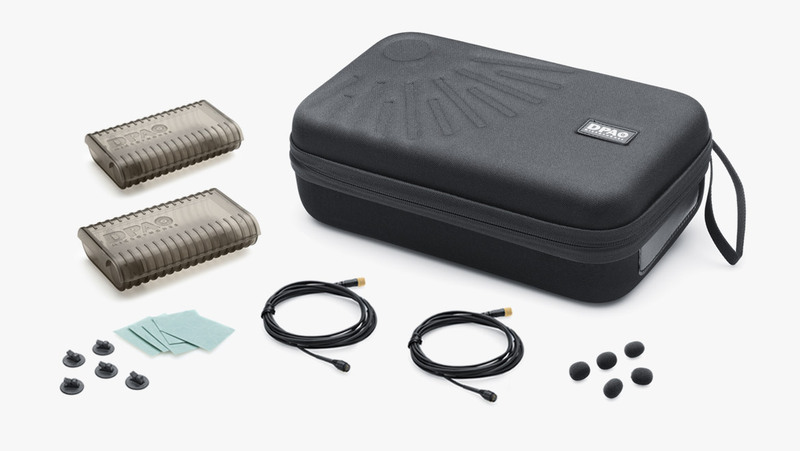 The d:screet™ Film Microphone Kit is delivered in a sturdy case with a transparent lid. Inside there is room for the microphone, one or more adapters and various microphone concealment fixtures. 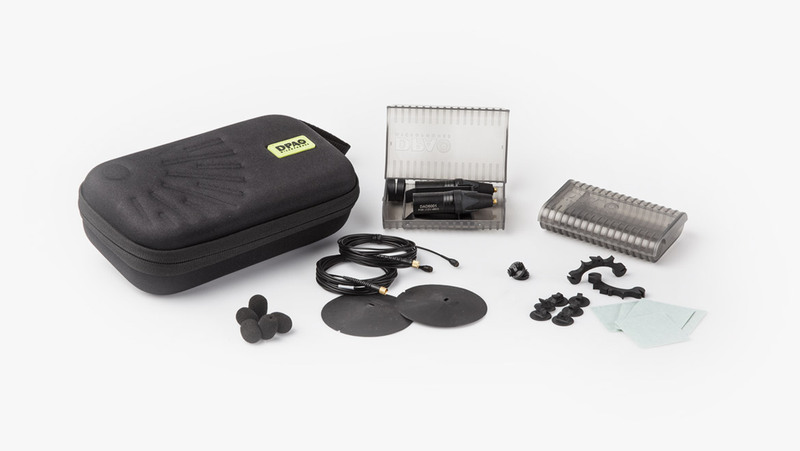 This kit contains a d:screet™ 4060 Miniature Omnidirectional Microphone, Normal SPL with our reinforced cable relief and a XLR Adapter DAD6001-BC and a selection of our unique mounting accessories. 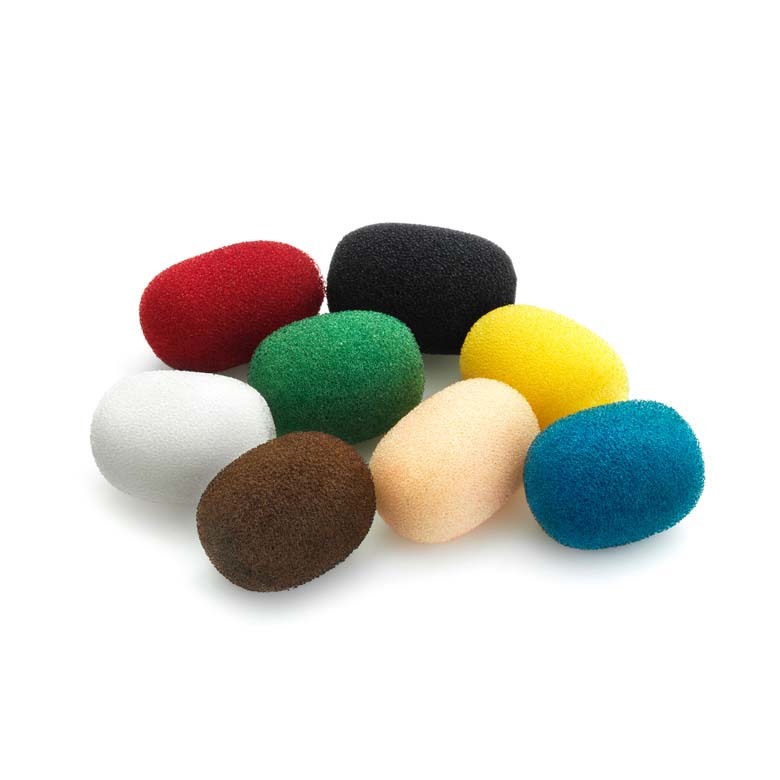 The kit is designed to use as a close-miking solution for a wide variety of musical instruments. This mic offers a very clean, detailed and natural sound quality. This leaves it up to the user to decide on the correct placement to achieve the desired timbre. 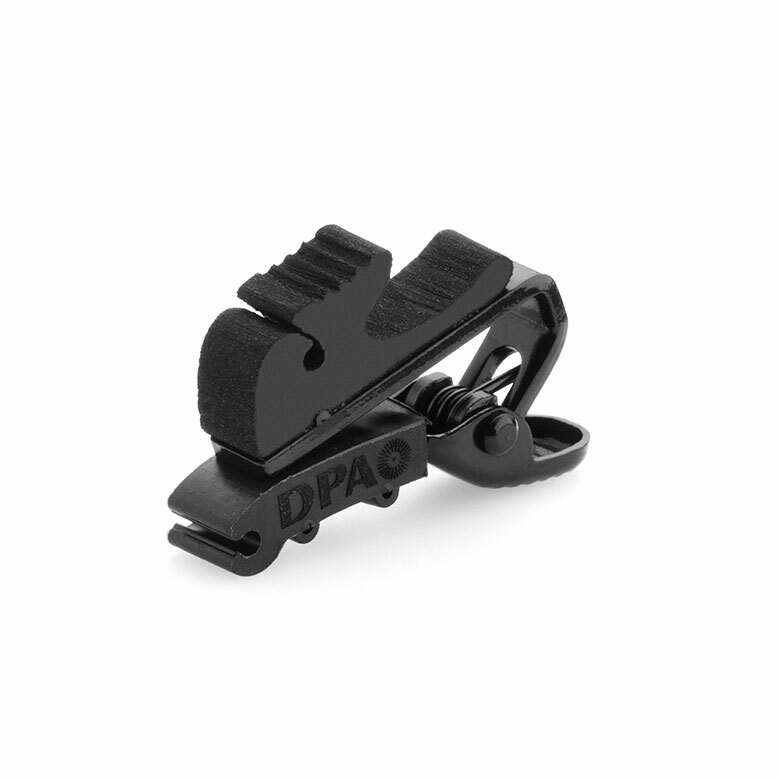 There are many accessories included in the kit. 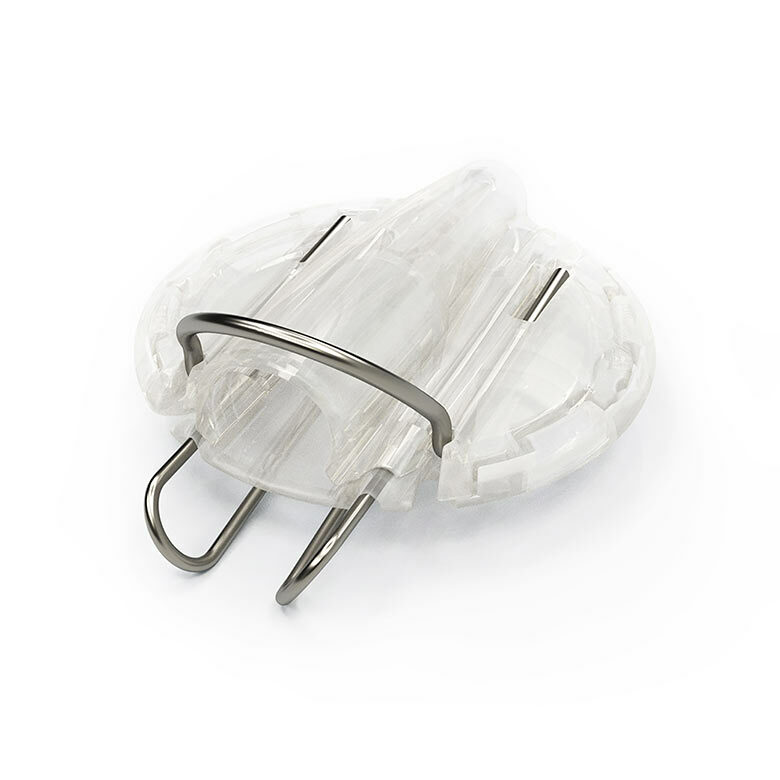 It contains holders for strings, universal surface mounts with double-sided tape, a magnet mount and foam windscreens. 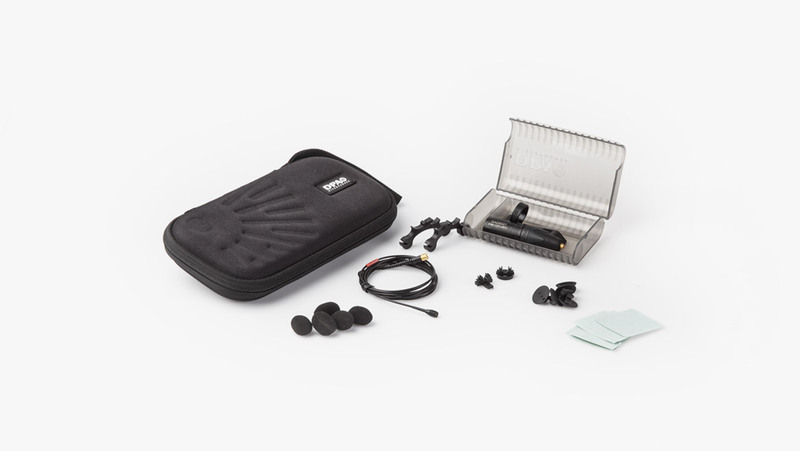 Similar to the d:screet™ 4060 Instrument Microphone Kit, this kit is designed to use as a close-miking solution for a wide variety of musical instruments. 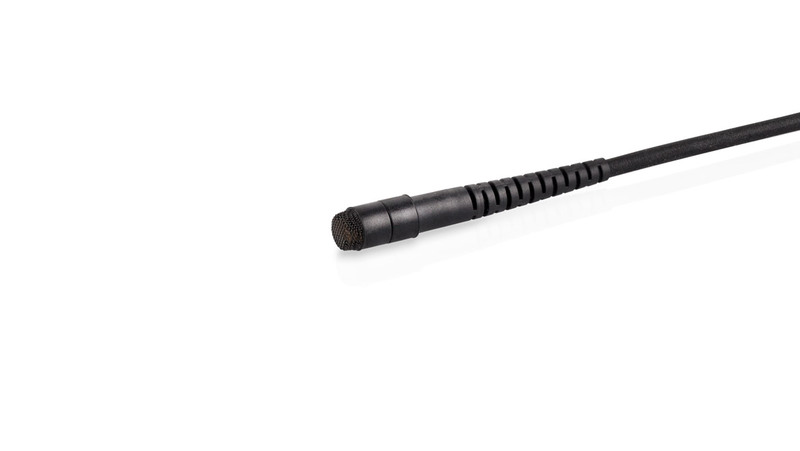 The d:screet™ 4061 Miniature Omnidirectional Microphone, Loud SPL offers a very clean, detailed and natural sound quality. This leaves it up to the user to decide on the correct placement to achieve the desired timbre. 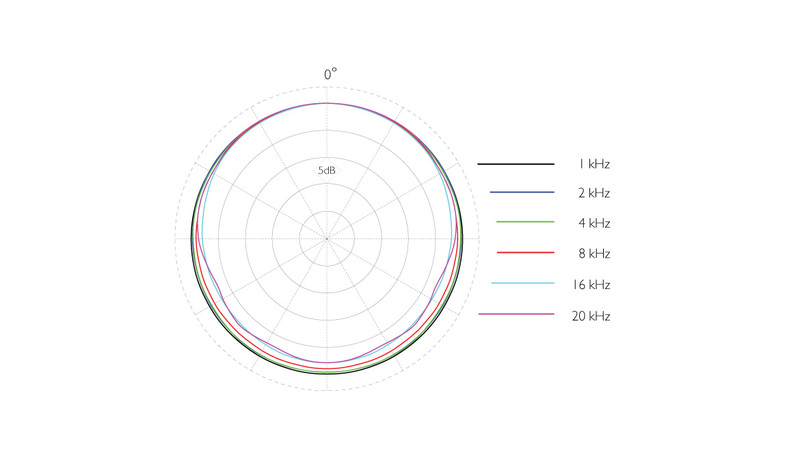 The mic can handle 144 dB peak before clipping, allowing the microphone to be used even for snare drums, guitar/bass speaker cabinets or other high SPL sound sources. This kit is also perfect for studio use or amplification for live use. 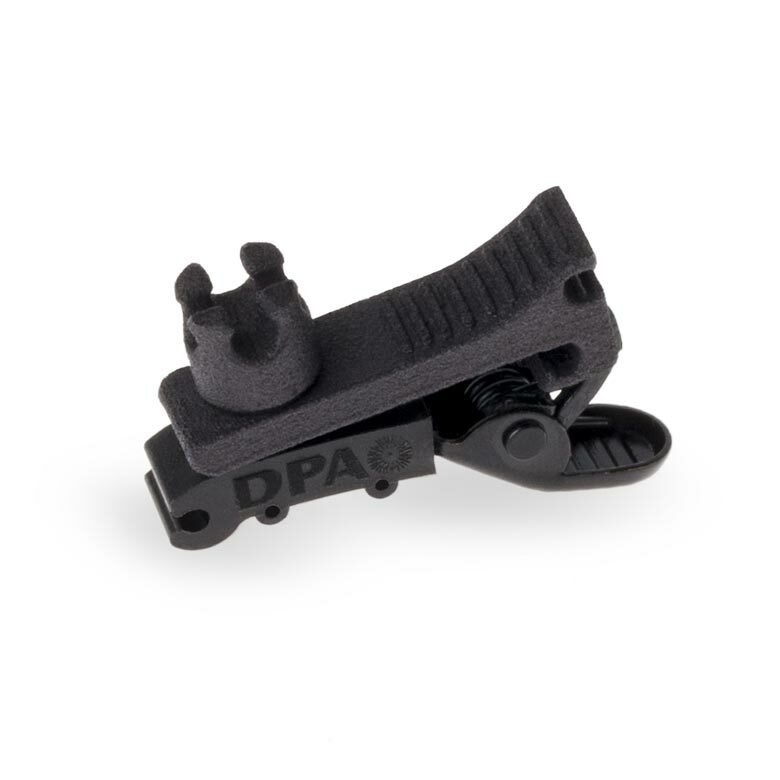 There are many accessories included in the kit. 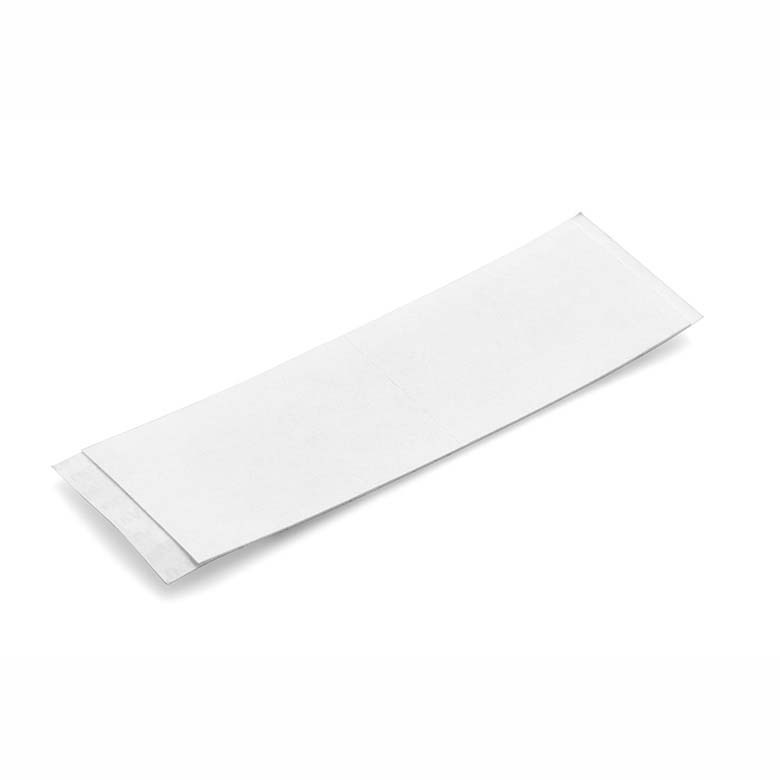 It contains holders for strings, universal surface mounts with double-sided tape, a magnet mount and foam windscreens. 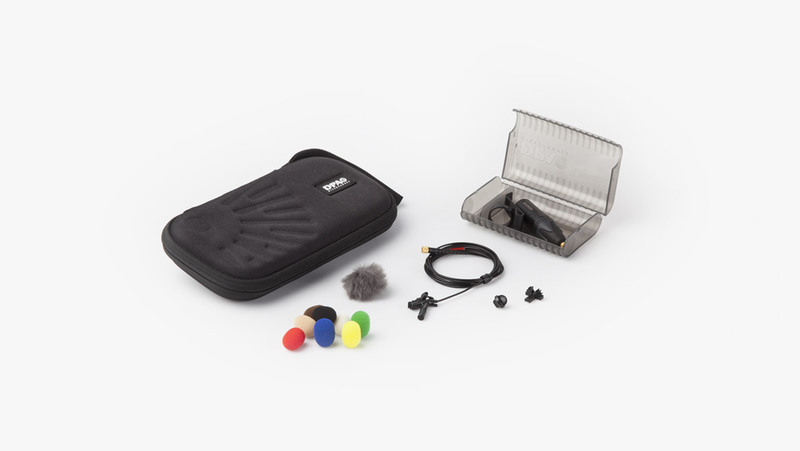 This kit is perfect for broadcasters, TV studios, news anchors and other public speakers. 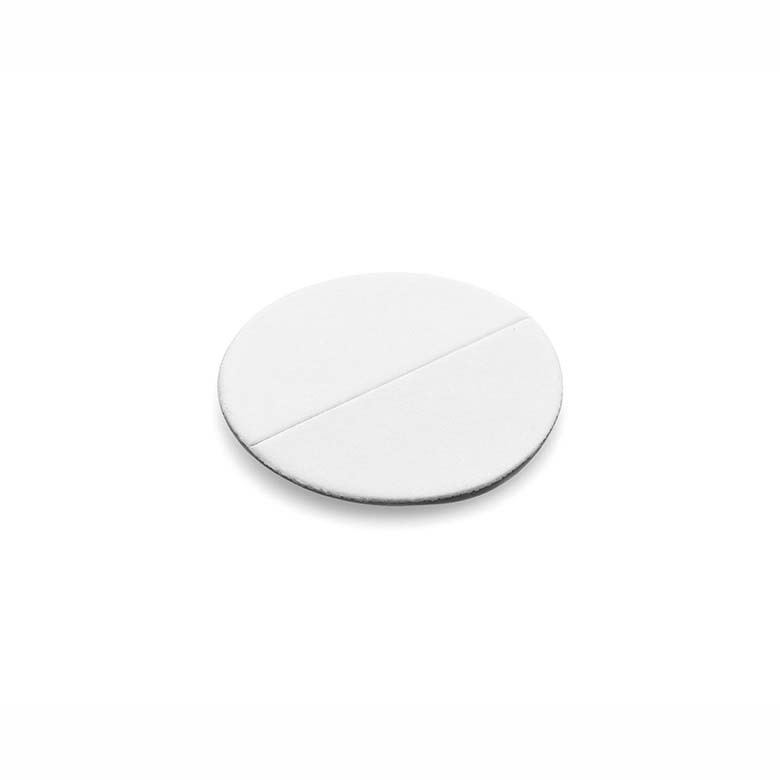 It is a robust and unobtrusive solution; the tiny d:screet™ 4060 Miniature Omnidirectional Microphone, Normal SPL is placed in the smallest holder on the market where it is protected from rough handling. This mic is very natural sounding, offering great detail and resolution. It has a very low noise floor, impressive sensitivity and can handle high SPL. This d:screet™ Stereo Microphone Kit is a cost-effective and flexible stereo recording solution aimed at project studios and for discreet mic setup on stage. It contains a complete stereo pair; two handpicked omnidirectional condenser microphones, selected on sensitivity within ±1.5 dB. 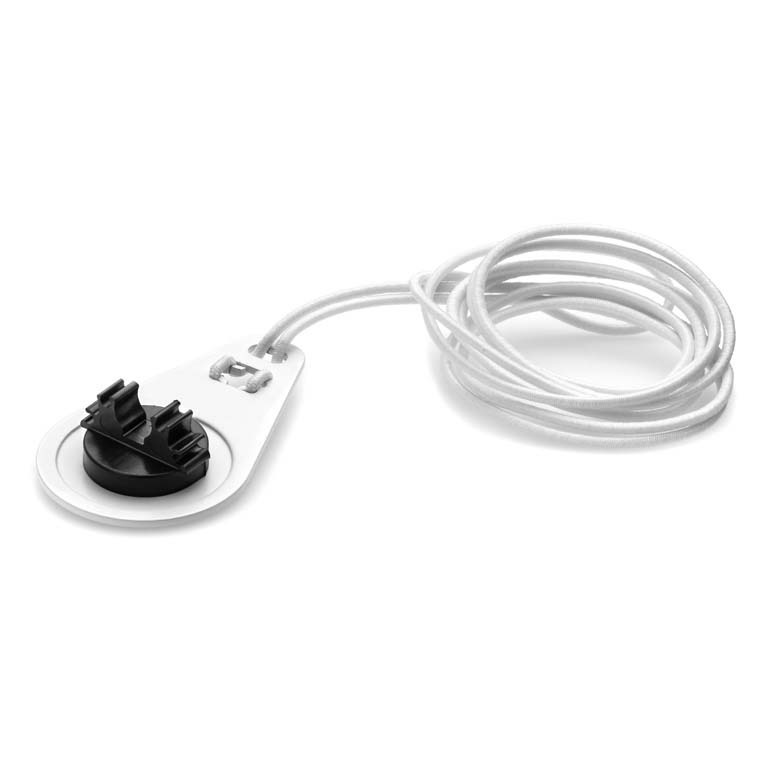 It combines two d:screet™ 4060 Miniature Omnidirectional Microphone, Normal SPL, with a variety of mounting accessories. 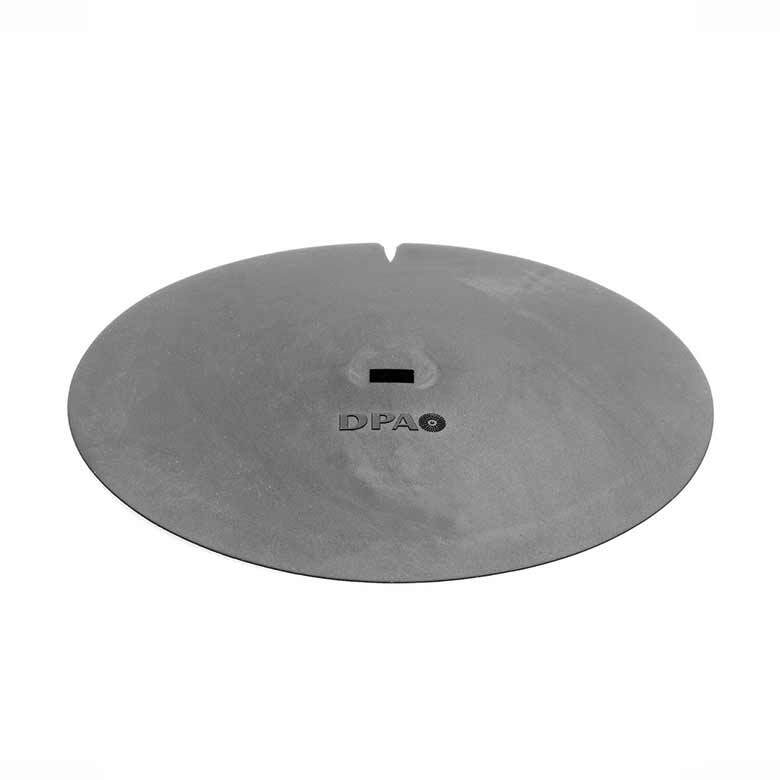 These include the BLM6000 Boundary Layer Mount, which can be used in conjunction with our d:screet™ 4060, 4061, 4062 and 4063 Miniature Microphones to place on a reflective boundary such as a floor, wall, ceiling, piano lid etc. This enables the mics to capture the ambient sound of the area. The sound captured from this “pressure zone” has higher sensitivity, clarity and intelligibility compared to the sound captured from the "free air". 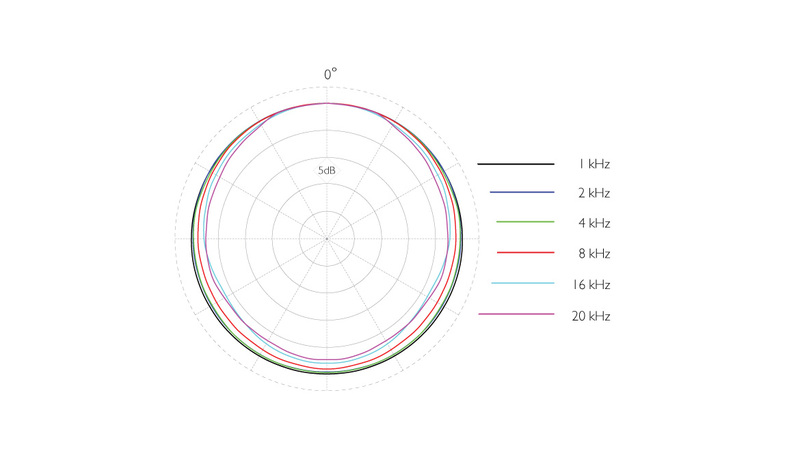 This solution serves as a kind of acoustical zoom. 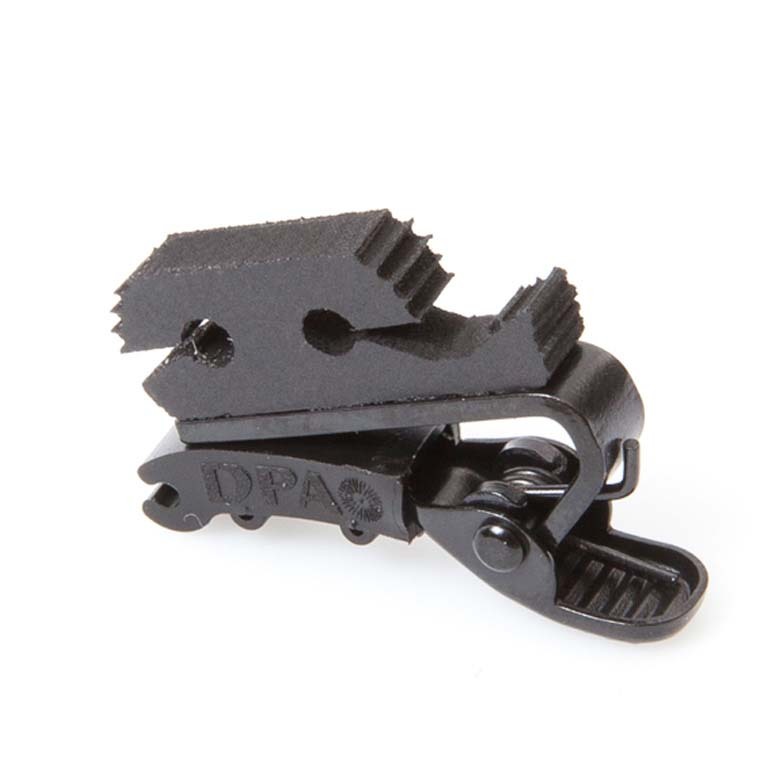 There are many accessories included in the kit. One of them is the DMM0007 Universal Surface Mount. This mount allows all kinds of instruments, from acoustic guitar through grand piano and drums, to be mounted in the best-sounding position. 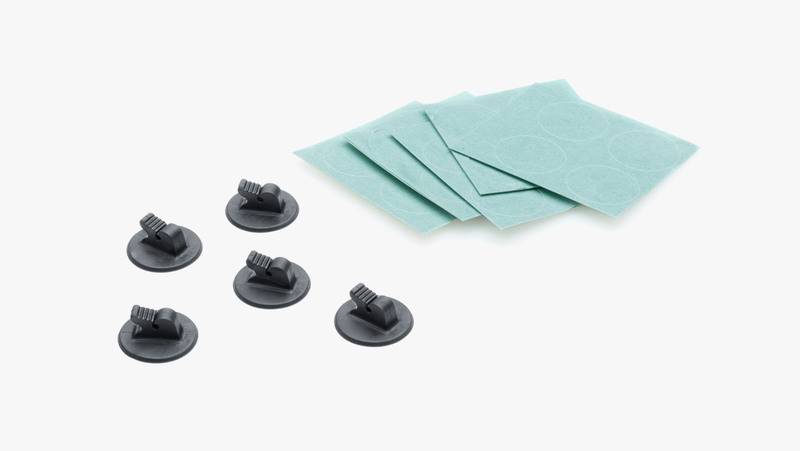 The mount uses special non-marking adhesive discs for attachment. Similar in content to the d:screet™ 4060 Stereo Microphone Kit, this kit is a cost-effective and flexible stereo recording solution aimed at project studios and for discreet mic setup on stage. It contains a complete stereo pair; two handpicked omnidirectional condenser microphones, selected on sensitivity within ±1.5 dB. 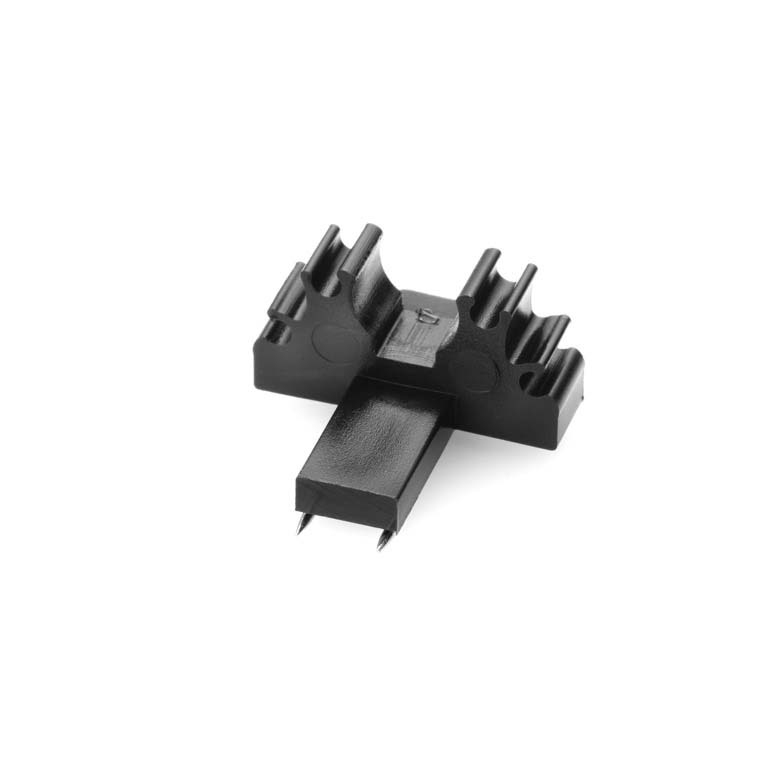 It combines two d:screet™ 4060 Miniature Omnidirectional Microphone, Loud SPL, with a variety of mounting accessories for use with high SPL sources. Ranging from 134 to 154 dB Max. 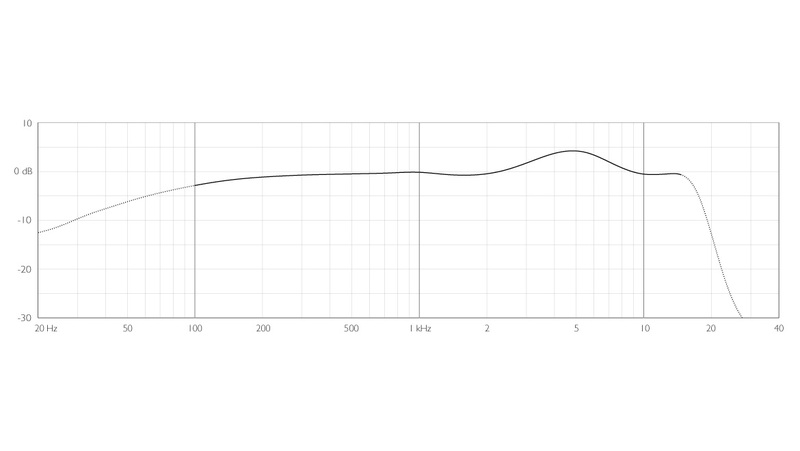 SPL, each variant of the d:screet™ 4060 Series is tailored to handle different sound pressure levels and placements. I was initially taken back by how small the mics were. However, the d:screet™ 4061’s were able to duplicate the pianos natural rich tone better than any mics we’ve tried to date. The close distance to the frame allowed us to capture a full thick bodied mid-range sound. Are you ready to buy a d:screet™ 4060 Series Microphone Kit? Find the store closest to you. This mic series is perfect for your film assignment or for any other situation where you need a completely hidden microphone. With sound on par with DPA’s legacy d:screet™ Omnidirectional Miniature Microphones, you can be sure that the d:screet™ Slim will not disappoint. 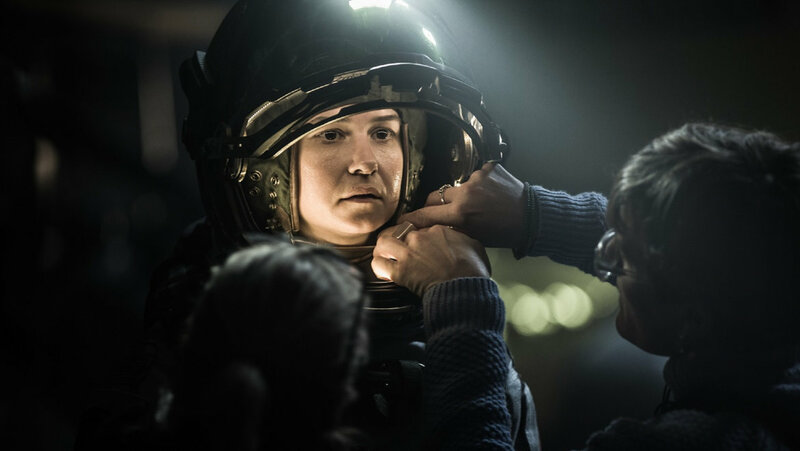 “We would put one d:screet™ 4061 in the front of the space helmet with the cable inside the helmet’s foam supports and a small transmitter positioned in a cavity in the helmet, a second 4061 was placed below the locking ring in the space suit."